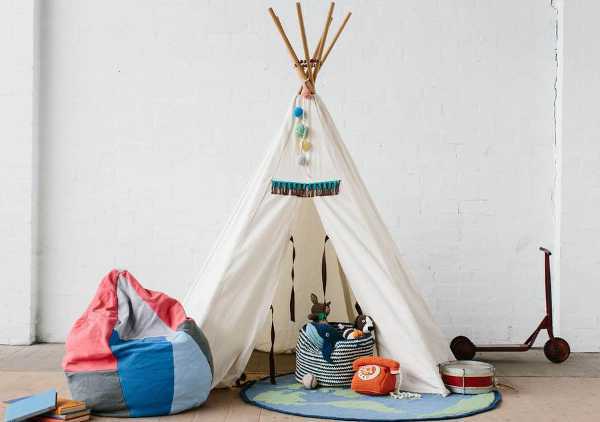 Ethically handmade, this amazing range from Australia’s La De Dah Kids just keeps getting better and better. 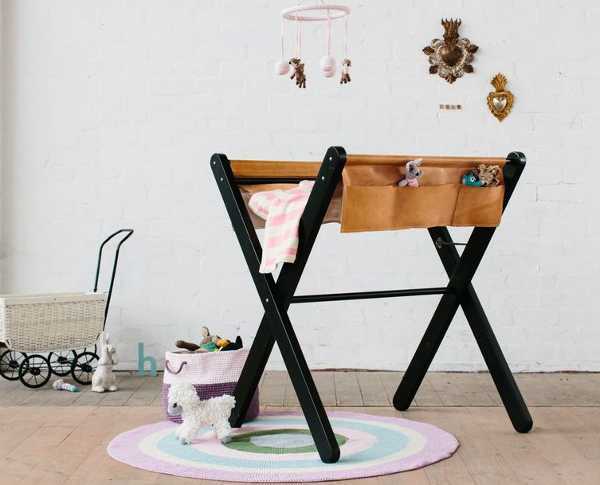 Sometimes all a nursery needs is a couple of beautiful pieces to give it that “finished” look. 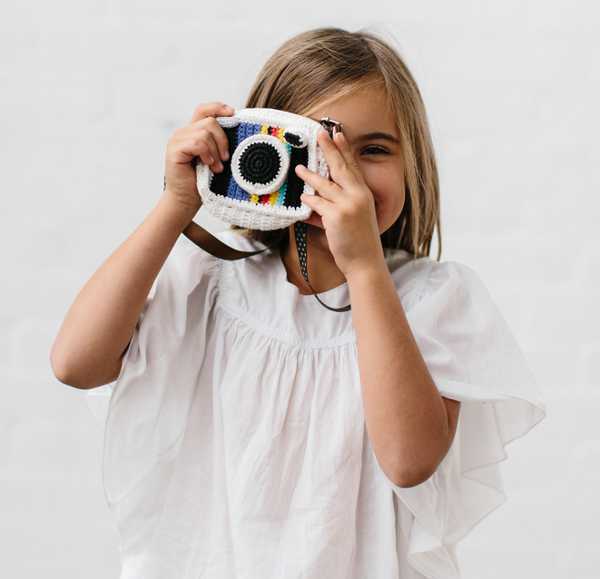 It can be as simple as a special toy on a shelf, or a rug. And La De Dah Kids is pretty much the centre of the universe when it comes to finding such finishing touches. We’ve previously shown you the cute and cuddly crocheted creatures from La De Dah, and there are a few more additions to the fold. 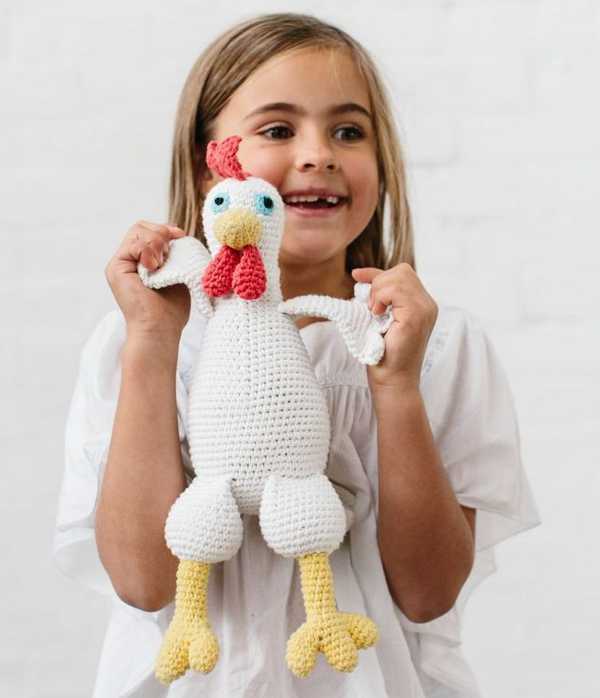 Billie Chook ($65) is a front runner for me – what a humorous fowl! The Camera Bag is also fabulous, and costs $30. Crocheted rugs are huge at the moment, and they don’t come much more beautiful than the collection from La De Dah. There’s a few different matt colour options to choose from, ones that will particularly suit and girl or boy, and some which are more neutral. They are 125cm wide and cost $180. And for something completely different, how about a crocheted race track and car set? 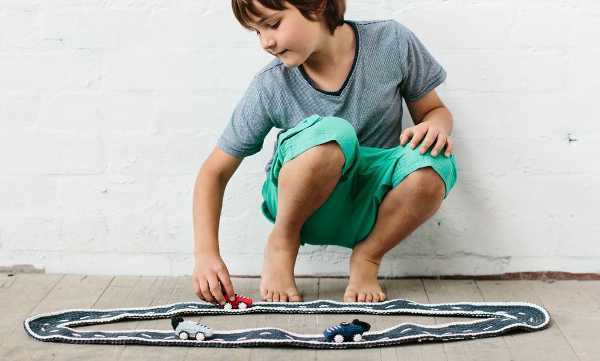 I love this idea – the set comes with a crochet race track and three cars for $65. 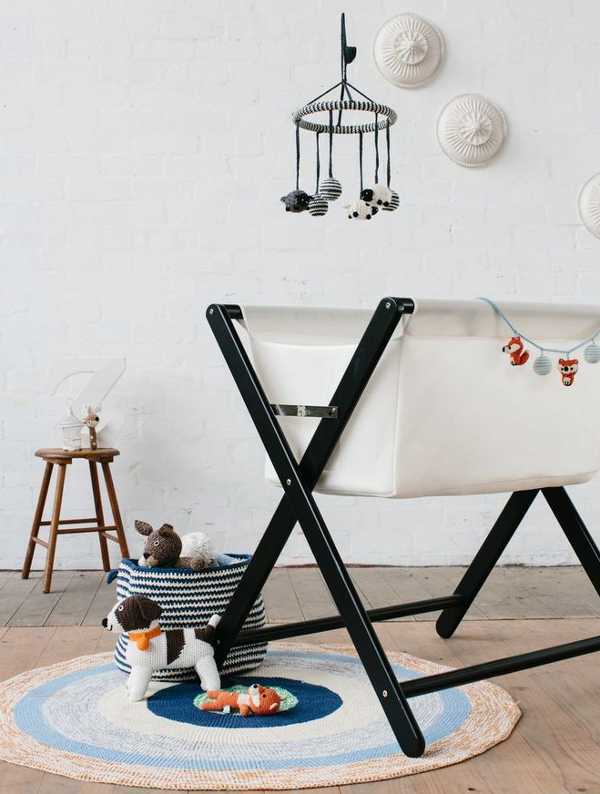 I love products for nurseries that eventually can double as useful objects in the rest of the house – like these crocheted baskets. 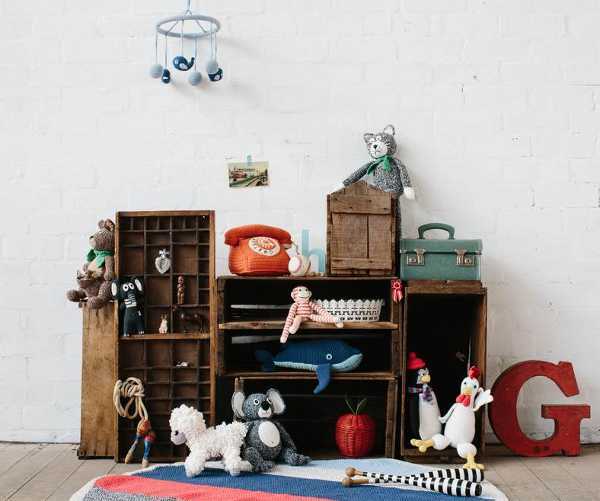 Initially they make great nursery storage for soft toys or books, and once the kids have outgrown them, upcycle the baskets to store knitting or other paraphernalia. They cost $65 and come in five different patterns. Shop the entire collection of new arrivals at La De Dah.